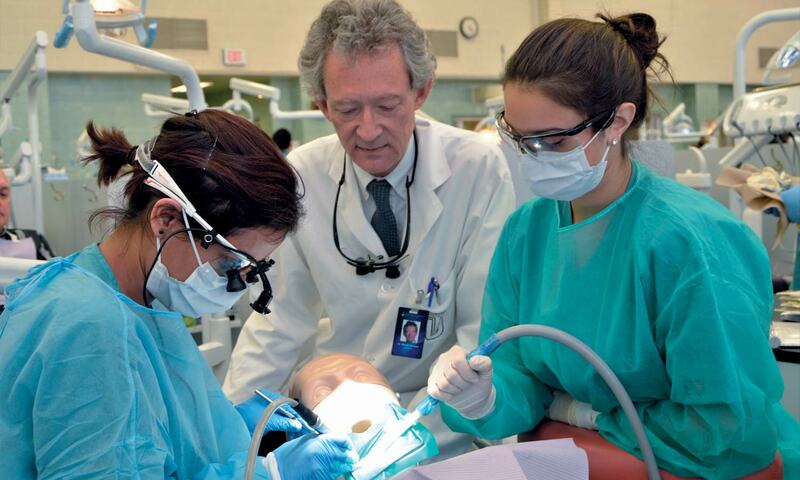 The Faculty of Dentistry is an innovation leader with a distinguished history of education and research in dental care. We forge change across the landscape of dentistry, helping to usher in new technologies, materials and clinical practices that are rapidly expanding our ability to help patients. Students come to U of T for the best preparation and upon graduation, join a global community of alumni with a shared commitment to ethical care, improving oral health for all, and leadership within the profession. Our campaign will encourage giving that supports our students, vulnerable members of our community, and also our faculty and research enterprise. Together we will make progress to improve the health and well-being for Canadians and people around the world. 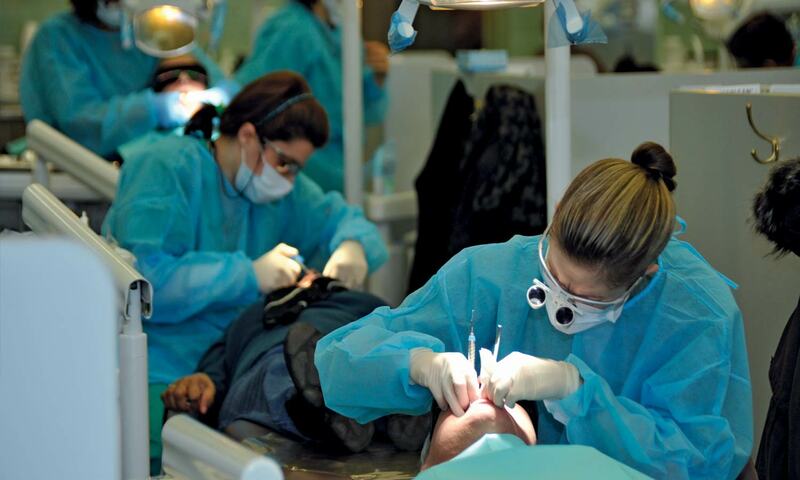 U of T Dentistry clinics provide care for thousands of patients, many of whom would not otherwise receive treatment. Supporting qualified students through needs-based awards. Graduate students move on to academic careers, delivering long term health benefits to the general population. Support key priorities of the Faculty of Dentistry through a secure online donation.